For the third straight year, L’Oréal USA has selected 10 individuals to receive its annual Changing the Face of STEM (CTFS) mentorship grant, which is awarded to former fellows of the personal care company’s For Women in Scienceprogram. 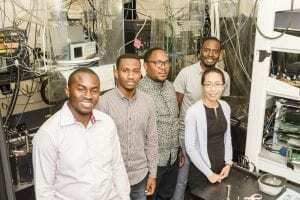 Among this year’s recipients is Cornell University’s Dr. Nozomi Nishimura, an assistant professor in the Meinig School of Biomedical Engineering. 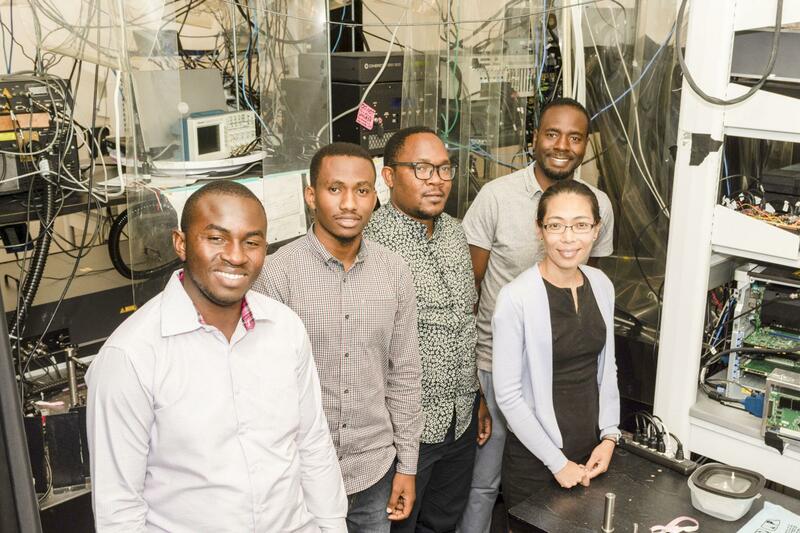 Nishimura will receive $2,500 to help fund a student exchange program between biomedical engineering undergraduate students at Cornell University and Arusha Technical College (ATC) in Tanzania. 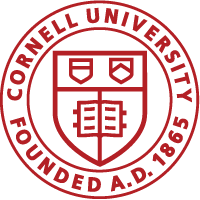 (In addition to the L’Oréal grant, which will cover student travel costs, the exchange program received an Engaged Cornell planning grant of $10,000 to fund visits to and from Tanzania to coordinate its development.) The grant, presented by the American Association for the Advancement of Science, is intended to support former fellows’ efforts to inspire the next generation of females in STEM (science, technology, engineering, and mathematics). Read the full article in the Ithaca Times.